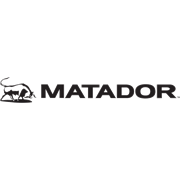 Finish off your outdoor entertaining space with the 118L Single Door Bar Fridge from Matador. 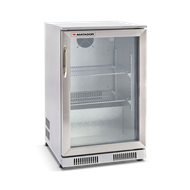 It is ideal for storing drinks and food, ready for your barbecue, ensuring chilled products are at hand and avoiding trips back and forth to your kitchen. 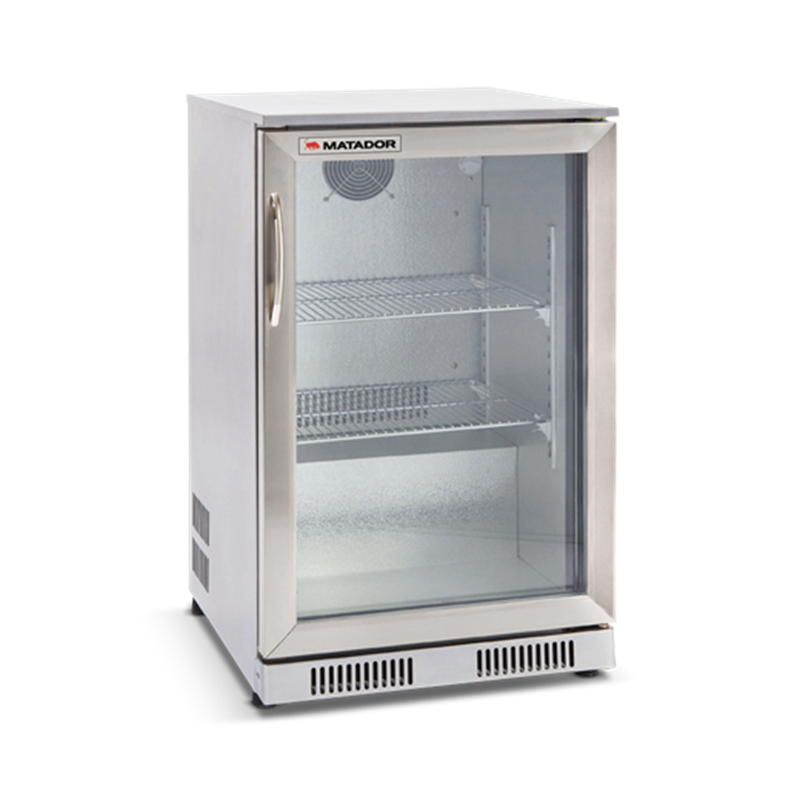 Featuring height adjustable feet, convenient internal illumination, a double glazed glass door, which allows easy identification of your fridge contents and a durable stainless steel outer casing, this bar fridge makes a stylish and functional addition to your outdoor space.